Every summer, people intend to go out on vacation, enjoying nature and sleeping inside their RVs. To point out, all of us like the freedom feeling in a wild nature, and having the comfort to feel at home in our RV. Think for a moment, how fun is to enjoy a quality time with your family, resting out, nearby a lake, or on the beach. The first thing to remember that some RV models designed to automatically lock the door. This can happen especially when you slam the door or turn the handle a certain way. 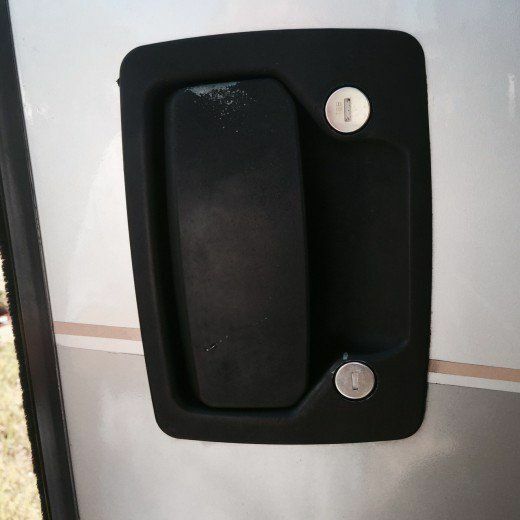 For this reason, many RV owners have experienced trouble with the door lock mechanisms of their RV doors. Generally speaking, when they try to get into their RV, and when they go to unlock it with the key, the door will not open. 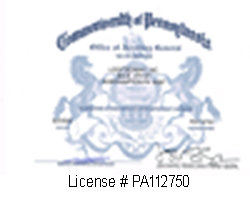 RV Lockout Service in Easton, Bethlehem, and Allentown PA. However, because the Lehigh Valley is a touristic area, and many people are camping on the Lehigh River, we provide RV lockout services in Easton, Bethlehem, and Allentown, PA. Additionally, we also provide all kind of 24-7 emergency automotive locksmith services throughout the Lehigh Valley PA and the surrounding area. We are the lockout specialist to get you back in your mobile home, as soon as possible. Perhaps, you own huge Avalanche RV of Keystone RV Company, and you wonder if we can unlock the door for you. Worry not! We’re able to unlock any RV door, whether a small camper van or a huge RV or mobile home. We are here, waiting to come for your aid and to save your vacation. So in a case you lock yourself out of your RV, we’re available to help. Big RV or camper van, we can unlock all of them. Our emergency auto lockout specialist is only one phone call away. Whether we want to admit it or not, we’ve all lock ourselves out of the house or car at some point. However, if you travel in your RV, you could get locked out too while camping somewhere in nature. We provide RV lockout service when you need it most! Also if you’re in the middle of nowhere. Are you parking in Dutch Springs parking lot? Perhaps you’re visiting at Dorney Park, right now? Wherever you’re camping, right now, anywhere around the Lehigh Valley, we can help. In other words, one of our emergency locksmiths can arrive within 20 minutes of driving our mobile locksmith shop. In like manner, our lockout assistants are always already, on the road. So whether you need to unlock your car, RV, trunk gas cap, we will be happy to assist you. With this in mind, don’t hesitate to call us anytime that a problem has arisen concerning your RV lockout, as well as RV lock and key.